I’m the proud mom of two cheerleaders! I even have a older daughter that was a cheerleader in high school and in college. They look so cute in their uniforms and their high ponytails with the big ribbon. 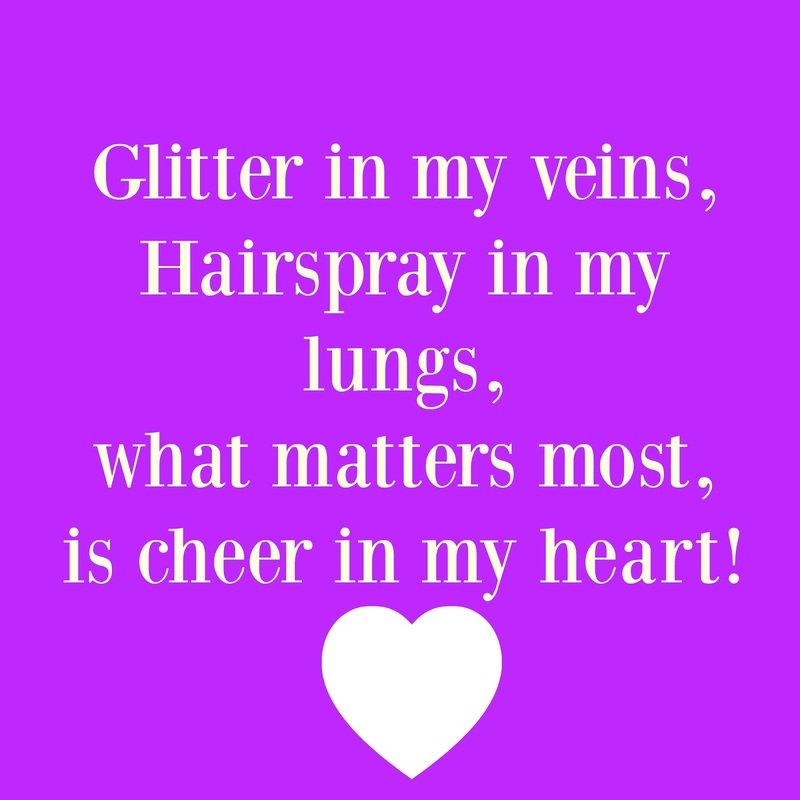 Until I had a cheerleader, I never knew how hard they worked! When you work hard, you need to take a minute to rest and to refuel. Yes, on one of my many trips to Walmart, I decided I needed to get a treat for the cheerleaders and I always want to find something that taste good but will really help with their energy. When football season started, Andie had been to practice several hours that day and then later that day they would go to the field to hand out popsicles to the football team. Don’t get me wrong, I know the girls love doing that and that is part of their responsibilities but sometimes, someone needs to give the cheerleaders a little inspiration! 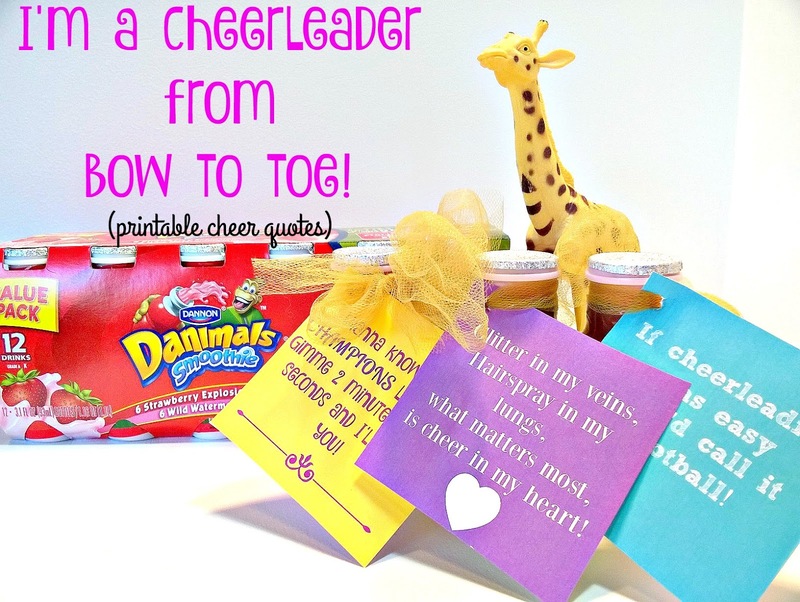 I thought it would so fun to tie a quote onto a Dannon® Danimals® Smoothie and give it to the girls. This is a perfect on the go option that helps your kids refuel for their many adventures- at school, after school, during practice or even when they are doing their homework. Dannon® Danimals® doesn’t have high fructose corn syrup or artificial flavors, and it provides a good source of calcium and vitamin D. That is so important to me. If you want to print these little puppies out, click to print! What is your favorite healthy snack??? I would love to hear from you! I am amazed at everything that cheerleading involves now a days. I sound old! LOL But they do so much, they are so in shape and they can do so many tumbling moves and jumps and flips! They definitely need a snack, they burn off so many calories! 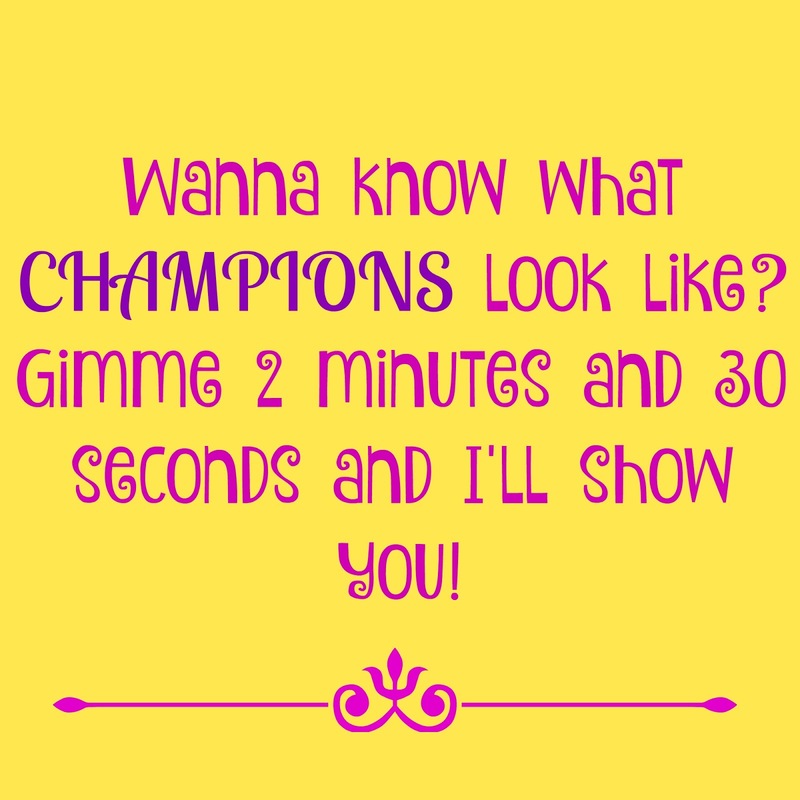 I've seen some of the competitions on television, the cheerleaders amaze me! Love the printables =) Thank you for sharing with us on Welcome Home Wednesday!